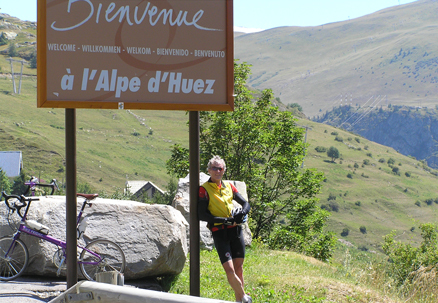 This entry was posted in Cycling experiences, Opinion, Tour de France and tagged Alpe d'Huez, Col de Sarenne, cycling in French Alps, French Alps, Tour de France by Kevin Murnane. Bookmark the permalink. I really enjoyed reading your input on the Col de Sarenne, which I also enjoyed riding a few years ago as well. 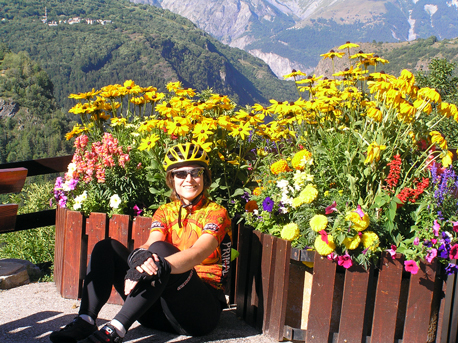 I am also an avid cyclist from Burgundy ( France) living in Vancouver (female). Watching stages 15-19 of the TDF this year was also very interesting. The best rides indeed are the ones provided by local, I totally agree. I wish my husband was as an avid rider than your spouse !!! Lol. I got him a bike but, boy, he hates getting on it , however, he always loves it at the end !! As long as there are no hills! Thanks for the kind words. I can’t count the number of riders who have come up to either Laura or I and said they wished their partner was as into cycling as Laura and I both are. Being able to share cycling with your partner not only makes it so much more enjoyable, it removes cycling as a source of contention in the relationship. I’ve known many riders whose partner was initially very supportive when they took up cycling because they were getting into shape, getting healthy and so on. But then as the joy of riding took hold and it began taking up more and more of the cyclist’s spare time, the partner began to feel like they were no longer as important and time spent on the bike became an issue in the relationship. It’s hard. Man I agree finding time awya cycling becomes the real challenge! Family and household commitments seem to take over-but when you do get to ride I think you appreciate the freedom more. Regarding the local knowledge of the area isn’t that true in so many aspects of travel? Off the beaten path is usually where you’ll find the best attractions, the most scenic vistas, and the most excuisite foods. The tourist traps are always over crowded-overpriced and over-hyped! 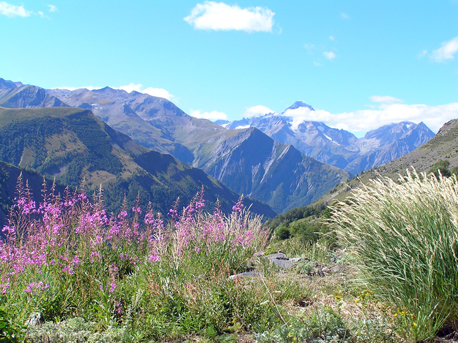 Soemtimes its best to leave the romanticized notion of places like Alpe D’Huez in the mind wher there simply are no limitations and thus dissappointments!